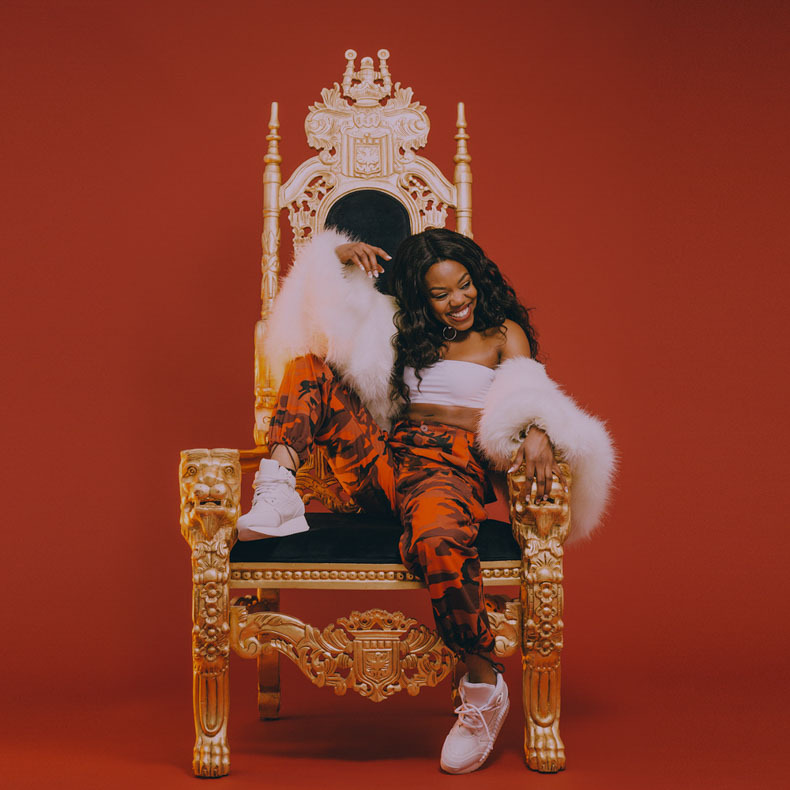 Lady Leshurr brings her grime and rap game to this years’ edition of AWAKE. She’s got people attention through her viral “Queen’s Speech”. Since then, she took the series further to its 7th season and released new worldwide-know songs like “Black Panther” and “R.I.P.”. Multiple sold-out concerts in big cities around the world and now special guest at #AWAKE3.